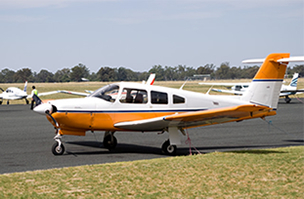 Mangalore Airport Pty Ltd is a large, well-equipped airport with dual all-weather runways for general aviation. It is located close to metropolitan Melbourne and the major freeway network to northern Australia in an area known for its stable weather patterns. The airport has no flight curfew and operates seven days a week. Mangalore Airport provides a high standard of service, facilities and infrastructure. It is an advanced aviation-training centre, with a new professional pilot academy and a major flying school. 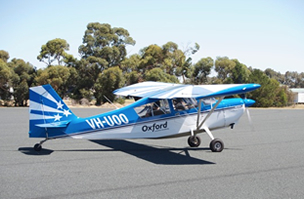 Its facilities are also available for use by recreational flyers. Customers include federal and state government departments, the CFA and commercial organisations.